Valvoline Inc., a leading worldwide supplier of premium branded lubricants and automotive services, has signed a definitive agreement to acquire the business assets of Oil Changers Inc., which has 31 franchised quick-lube centers in Ontario, Canada. All Oil Changers quick-lube centers will be rebranded as Great Canadian Oil Change. The acquisition is expected to be completed during the first quarter of fiscal 2019. Financial terms were not disclosed. Oil Changers Inc., based in Ottawa, Ontario, was founded in 1996 by Dan Marin and is now owned by his three children, who currently operate five locations and plan to remain in the quick lube business as franchisees. This acquisition will expand Valvoline’s existing quick-lube network to more than 1,250 company-owned and franchised locations across Canada and the United States. 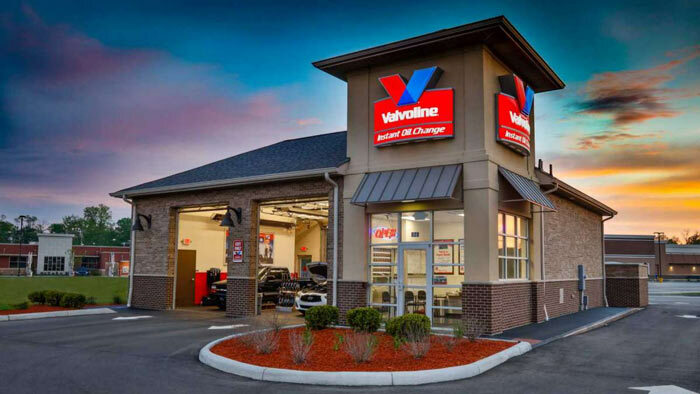 “One of our key business strategies is to grow and strengthen Valvoline’s quick-lube network through organic store expansion and high-quality acquisitions in both core and new markets, and we have made excellent progress on this strategy since becoming an independent company,” said Sam Mitchell, Valvoline’s chief executive officer. “Oil Changers is an exceptionally well-run operation, with a great base of franchisees and an excellent reputation for customer service in Ontario,” said Tony Puckett, president, Valvoline Quick Lubes.